Paula was born in October 2011 with a rare disease that makes her permanently at risk of hypoglycemia (“low blood sugar”); a disease that is potentially fatal. Even so, almost six years after that diagnosis, her life and that of her family have been transformed in an unpredictable way. This is the story of their own road to happiness. 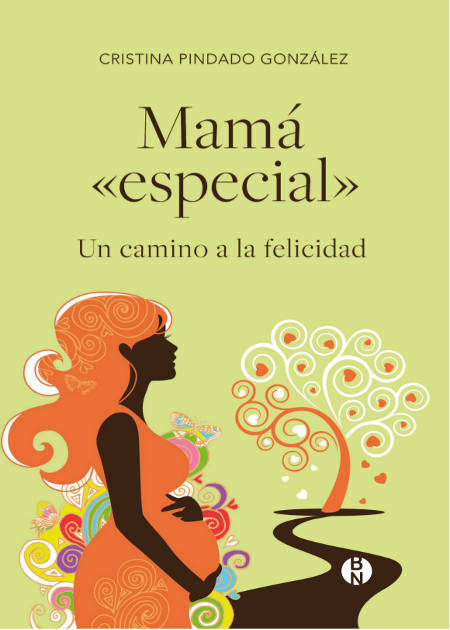 Special mom. A road to happiness is a book of solidarity, and maybe the best way for the author to give her two cents to those families that, like them, live with congenital hyperinsulinism (HI). With it, she also wants to thank the health professionals and the associations that accompany them with their work in this path. Therefore, 25% of the profits obtained from its sale will be donated in full to the Research Institute of Vall d’Hebron (VHIR) and another 25% will be shared between the association Congenital Hyperinsulinism International (CHI) and the Association of Those Affected by Congenital Hyperinsulinism (AFHICO). Born in Barcelona, in 1981. Graduated in Hotel Management and holds a degree in Tourism, she is the president of the Association of Those Affected by Congenital Hyperinsulinism (AFHICO). 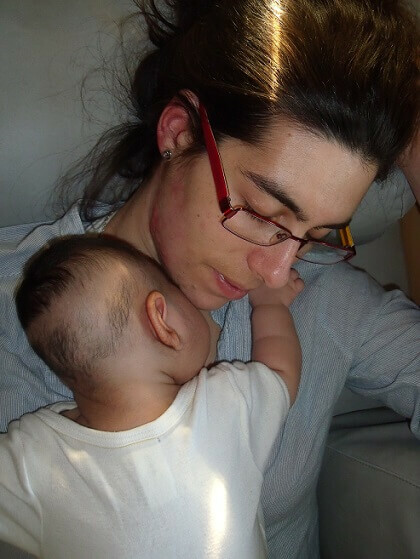 She regularly collaborates with the association Congenital Hyperinsulinism International (CHI) and is the author of the blog “La Otra Cara de la Insulina”, dedicated to disseminate information on congenital hyperinsulinism (HI) and hypoglycemia. She is also a promoter of the Hippo project and its Tree of Desires, aimed at providing children and adolescents with educational resources about HI, rare diseases and hypoglycemia. Do you want to know more about the book?